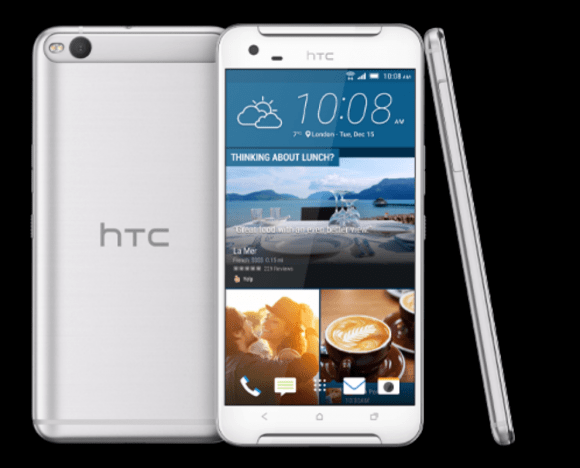 HTC One X9 price in Nigeria – all about HTC One X9 specs and where to buy in Nigeria. HTC One X9 is a city-smart phone loaded with top tier features, a long lasting battery life, and your best selfies ever. This device loads style and high-tech performance into a sleek silky-smooth design, it is available in opal silver and carbon grey. The main camera features OIS for sharp, bright photos in an instant, its most advance OIS uses an anti-shake lens to reduce blur, you can capture all your big city moments, day or night. Best of selfies are taken with the HTC One X9, thanks to its Auto Selfie, all you need to do is raise your camera and smile. The HTC One X9's built-in amp provides the raw power needed to bring out the best music collection for a superior audio experience you'll crave. How much is HTC One X9?